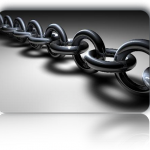 Links have been, are, and will be an essential part of our online existence. They change shape and form, they are more or less fashionable, but always essential to a significant web marketing strategy. I was recently contacted to perform a competitive analysis for a small business website in a niche, benchmark their organic placement for a number of keywords relevant to their business, and run a check on 4 top direct competitors. The Client was very puzzled by the significant organic placement of a competitor frequently positioned as well as or even better than himself: this competitor has absolutely no on site SEO, and has been created completely in FLASH ! As you can see there is a website with 3 inbound links (I.Links). Of the 3 links 2 were cheesy and 1 coming from a very powerful directory. The site with 3 links is the one highlighted in red. This was possible thanks to the weakness of competition. 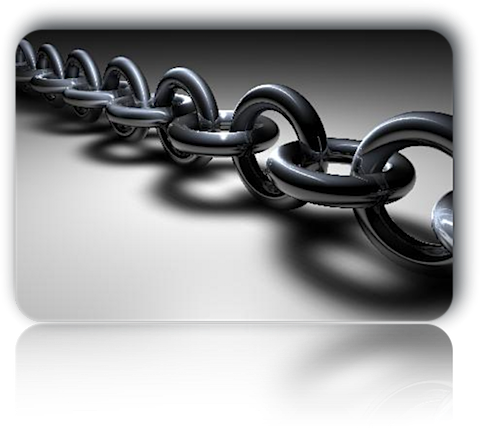 The interesting point is that one quality link can compensate for many – even hundreds – of low level links. Scouting the web in search for the golden nugget is time consuming, something software cannot accomplish automatically. Clients can pressure us to produce submissions in large quantities: this is just another example of how quality can beat quantity, but comes at a price and within a timeframe not all are prepared to wait and pay for. Thanks Sante, a useful reminder. Of course finding a good link site in any market is very difficult for a smaller business and even if you do find it, the search engines or the competition could change tomorrow. Gracias Sante. Very interesting how the world of links works. Thanks for sharing this.